Privacy and Cookies - www.typical-dutch-giftshop.com | worldwide shipping. The General Data Protection Regulation (AVG) will take effect on 25 May 2018. The AVG is a European regulation and is internationally known as the General Data Protection Regulation (GDPR). The AVG replaces the Personal Data Protection Act. The AVG gives citizens more and more robust privacy rights and organizations more responsibilities. In addition, companies must be able to demonstrate which data is stored and for what purpose. Typically Dutch respects the privacy of the visitors of its website and ensures that your data are treated confidentially. Your personal data will be treated in accordance with all applicable legal regulations. Typically Dutch does not sell your data. Typically Dutch uses and stores your personal data and data regarding your order to make your order as fast and easy as possible. By registering on the website of Typically Dutch you simultaneously grant permission to store your personal data and E-mail address. Typically Dutch uses this stored information to inform you about the progress of your order. Your data will not be made available to third parties unless this is necessary for the execution of your order. 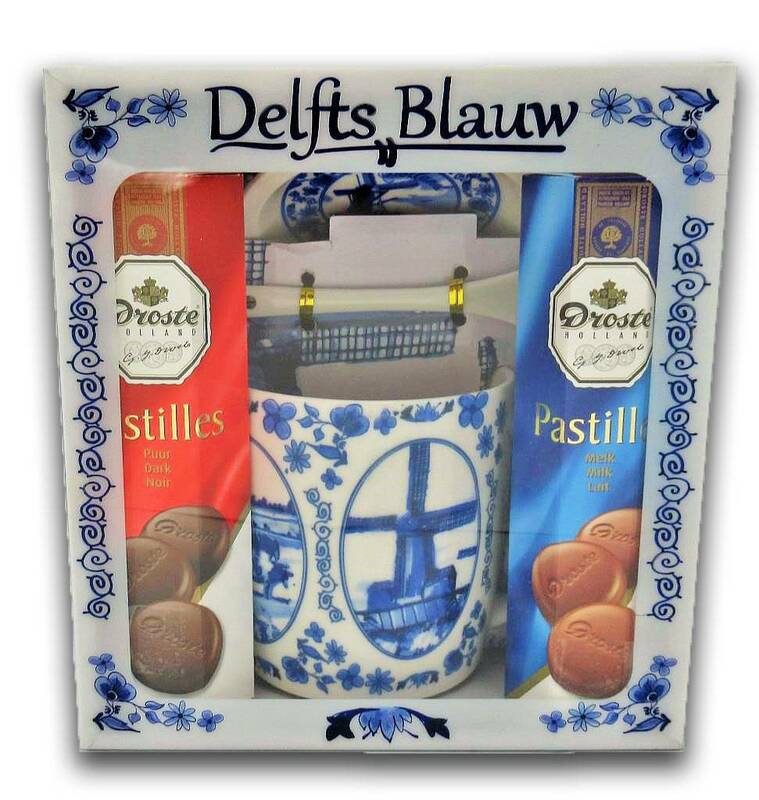 No personal information, such as a telephone number or e-mail address, can be traced back to Typical Dutch cookies. To complete, send, pay and review your order we use apps and services from third parties. If you order from us for the first time - you will never receive the newsletter as standard . You can always register for this yourself. If you object to receiving (whether or not) personally addressed e-mails (eg the status and progress of your order) you can unsubscribe in any mailing via an unsubscribe link. But you can also pass this cancellation on to our customer service. You can also contact Typisch Hollands customer service by e-mail if you wish to inspect the data that Typically Dutch has registered for you and for any correction if this information is incorrect or incomplete. This data is not provided by telephone. Typically Dutch stores the following -relevant - personal data in response to an order with tax reasons for a period of 5 years. with tax reasons for a term of 5 years. Typically Dutch has taken technical and organizational security measures to protect the data it possesses against unintentional or willful manipulation, loss, destruction and / or unauthorized inspection. The website of Typisch Hollands uses a certified SSL connection (the Secure Socket Layer - Protocol) during the ordering and payment process and all contact forms.